When you have installed your roof, you need to understand that the lifespan of a roof will diminish. That means that a variety of repairs will be needed. 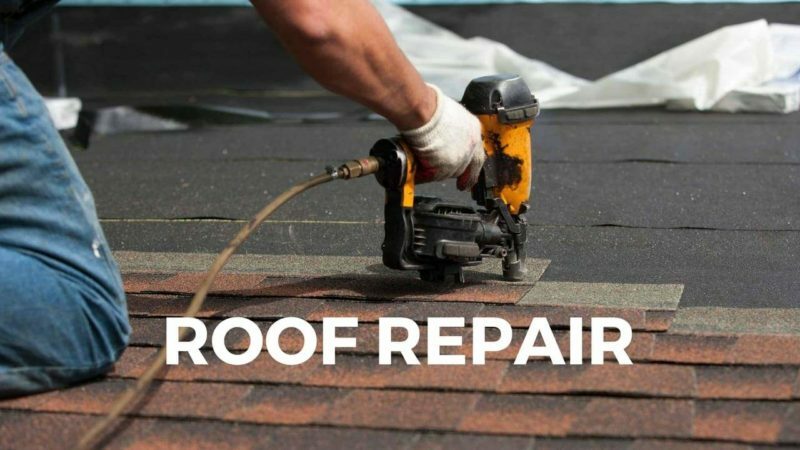 But we need to understand that the roof repairs are minor, but you should also understand that some of them are major and will specifically require just more than just a simple fix. 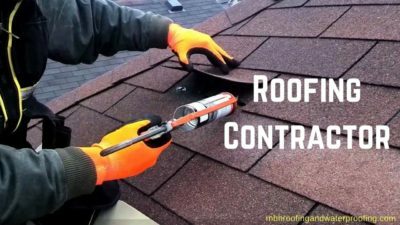 That means that you now need to understand when you require the services of a handyman that will handle your roof repairs and when you need a roofing contractor. Should I hire a contractor or a handyman for my damaged roof? Before we get down to try and select between a contractor or a handyman, let’s try to understand the terms. A contractor is known as a professional who operates by use of their own limited companies. One unique thing about them is that they are not employees for any large firm or any business at all. Therefore, a limited company is known as a small business that is set up by an individual and they are able to provide their services on behalf of the known company. A contractor is therefore a person that is at free will. He/she can work through an agreed contract for an agreed period of time. most people love those contract to contract because it provides them with some benefits. But when you compare them with an average employee, you will realize that it poses some disadvantages too. On the other a handyman/handyperson/handyworker is termed as a person that has skills in a wide range of repairs that are found around the home. The tasks might include maintenance work, repair, interior and exterior repair, or even trade skills. The jobs that this person is able to handle include light plumbing like fixing a toilet that is leaking, fixing a roof that is also damaged or leaking or electric fixing jobs. For a handyman, there are quite a few repairs that he/she can be competent to handle. For such repairs, it is good to make the right choice. You will spend less and safe from 20% to 40% on the repairs compared to when you will have called a contractor. – Replacing a few shingles that a windy storm has blown off. You might want to remove your old roof and install a new one. This is a process known as tear off. You need to act wise and think first. When you call roofing contractors to give you estimates of the whole project, you will realize that the cost of the new roof with and without tearing is never going to be same. This is because he will have to remove or do the tearing process before installing the new one. And you have to pay for that. For a handyman, it will be cheaper to do the tearing for you. Now, this is a professional and when you need to do a new roof, whatever the type that you want to install, then you need to hire a contractor so that his/her crew will take charge to install it. This is essential because these are people that have enough experience in the field. Such critical repairs should not be taken as a joke, otherwise, you will end up spending more by doing frequent repairs from time to time. Roofing contractors in my area are allowed to charge up to $500 a day. This changes from state to state or place to place. Sometimes it is a hard task to make a choice but it’s always sensible to make the right choice too. Having handymen to fix your repairs is always better because their prices are always low. But never try that when you are having a major roof repair, you might not like the results at long last. What you need in such a time like that is an experienced roofer that will give your repair a sensible approach. A professional will always do a better job due to his experience in it. What you need to know is that, you need to find a roofing contractor that is licensed and should have an insurance that protect you as a homeowner. This is important and will take care of you in case an accident occurs during work. If you are handling minor, it won’t hurt you at all if you get estimates of finance from a handyman or a roofing contractor. If you are dealing with large and difficult repairs, you need to get at least 3 estimates that are written so that you are able to make the right choice of who you will take. That is why you need to get estimates first from the contractors and make a choice. Some of them will even charge you for every hour that they are at your home. At our MBH Roofing and waterproofing, your home will just be remodeled and repaired by experts that have been in the field for long. 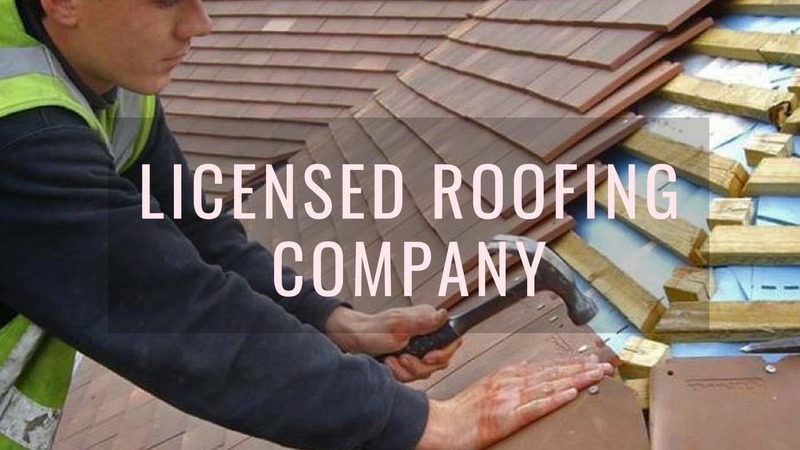 If you want to get the best roofing contractors or handymen in your area, then we have all these connections with us. What you need to do is to make contact and we get you connected. You are guaranteed of finding the best deal in the market, not like when you will be alone scavenging. We have made samples and have the best with us. If you want the best, then we have the best, so get the best. Gives us a call today and we shall get to you immediately.